Looking for a hearty weeknight dinner salad recipe? 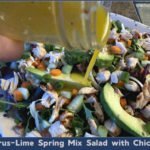 Citrus-Lime Spring Mix Salad with Chicken is packed with sweet + tangy citrus flavor, and is naturally gluten free. 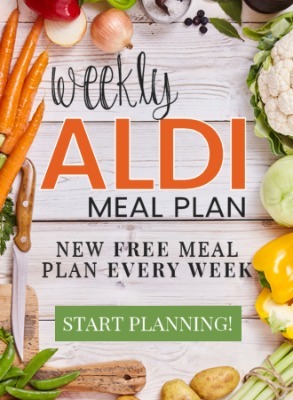 In defiance of all things weather and winter, ALDI has had their huge clamshells of organic spring mix salad on sale for the past couple of weeks. Well, who am I to argue? 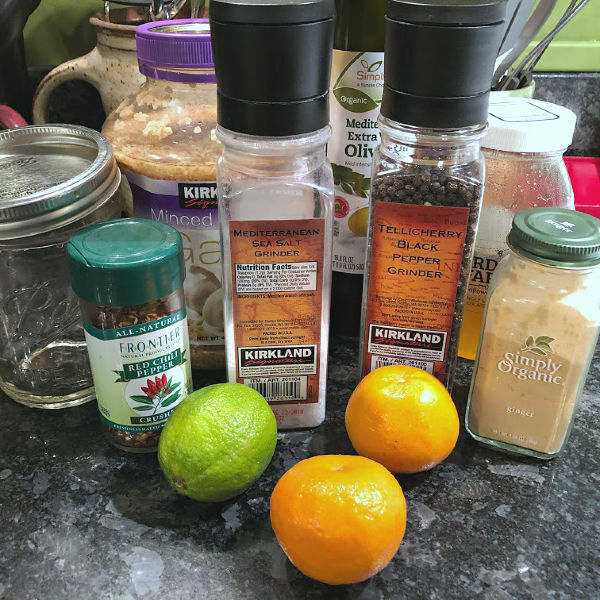 Let’s roll with it, and make up a delicious (and only slightly oxymoronic) wintry Citrus-Lime Spring Mix Salad with Chicken today! Astute readers might notice that today’s spring mix dinner salad photos pretty much epitomize why I shouldn’t try to write up recipes for you all when I’m overly hungry. Why? Well, looking at the recipe, there are also supposed to be sliced almonds across the top of this salad, aren’t there? But… I managed to make the dressing, chop everything, cook the chicken, put the salad together, take photos, mix it up, and actually start eating from this plate before realizing that they were missing. Combine all of the dressing/marinade ingredients. Taste the dressing and adjust the seasonings to your own liking, if necessary. Trim the chicken tenders, pour a little less than half of the citrus-lime dressing/marinade over the chicken, and turn to coat both sides. Heat olive oil over medium-high heat in a large skillet for one minute. Add the chicken (discarding excess marinade), and cook it in a single layer over medium-high heat for three minutes a side or until cooked through. Let the cooked chicken cool down a bit, then chop into bite-sized pieces. While the chicken is cooking, start chopping the vegetables for your salad. After everything is chopped and ready to go, assemble four dinner salads. Divide the spring mix among four plates or large bowls. Top each with the chopped carrots, cucumber, and avocado, sliced onion, chopped cooked chicken, sliced almonds, and chopped green onions. Drizzle each salad with some of the reserved citrus-lime dressing, and serve. 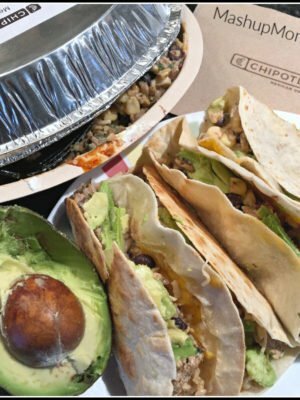 Note: You can adjust the vegetables proportionally to your own taste here — love avocado? Add more. Not a huge carrot fan? Use fewer. 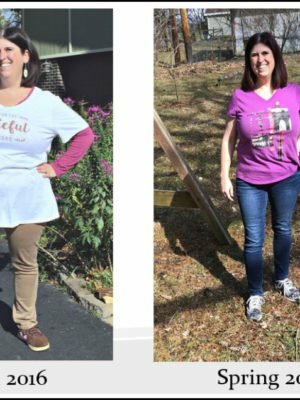 Have different veggies in your house than I did today? Mix things up! You can also use boneless skinless chicken breast if you don’t have tenders; just slice it lengthwise before marinating to create two thinner pieces so that it cooks more quickly and evenly in the skillet. The slightly acidic marinade here keeps the chicken so juicy, and also infuses it with just enough sweet + tangy flavor to complement the rest of this hearty citrus-lime dinner salad. 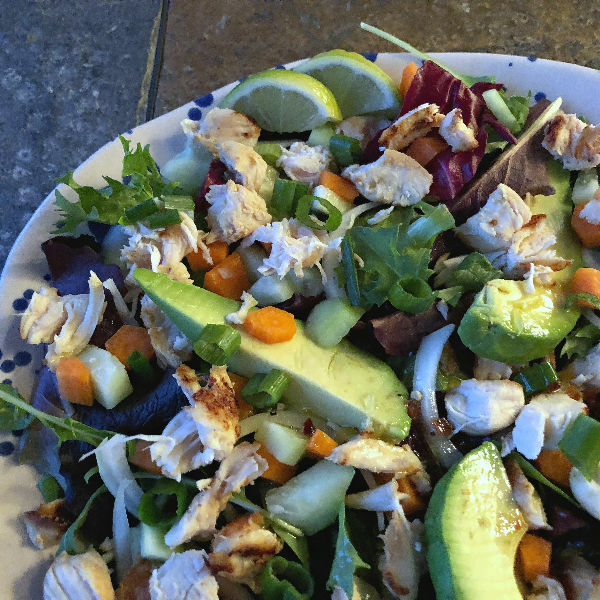 Clementine juice adds a fun & different twist to the dressing, and hearty chicken, avocado, and almonds make this spring mix dinner salad a filling choice — for any season! 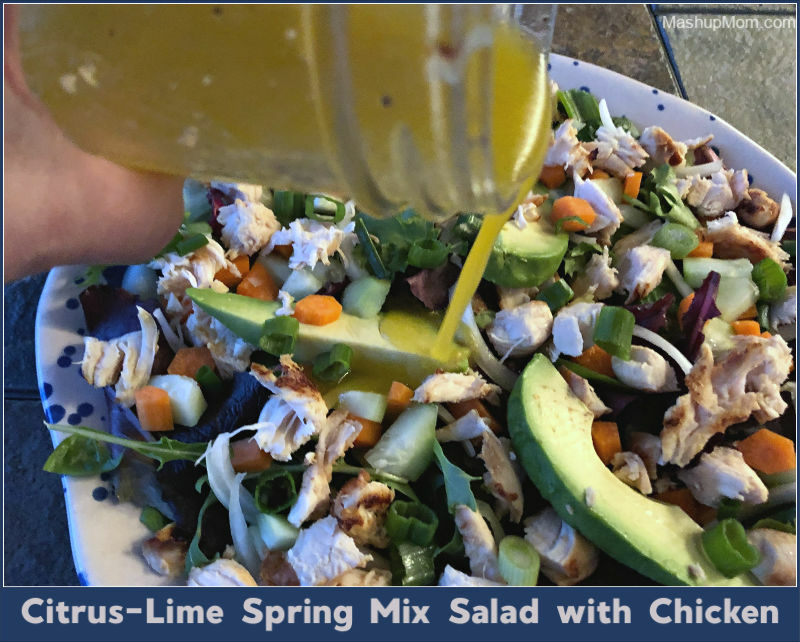 Citrus-Lime Spring Mix Salad with Chicken is naturally gluten free. You can adjust the vegetables proportionally to your own taste here -- love avocado? Add more. Not a huge carrot fan? Use fewer. 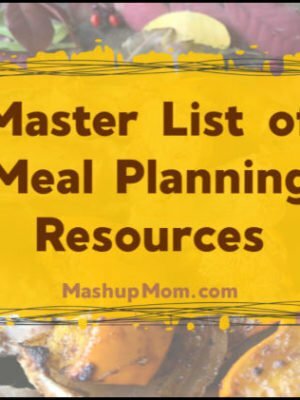 Have different veggies in your house than I did today? Mix things up! 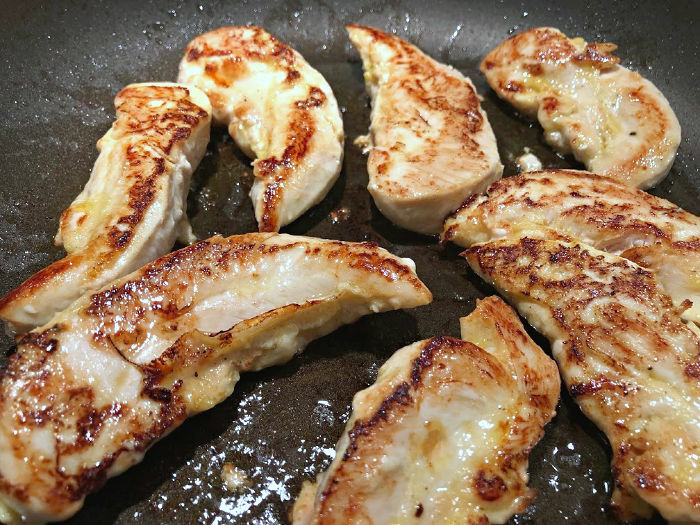 You can also use boneless skinless chicken breast if you don't have tenders; just slice it lengthwise before marinating to create two thinner pieces so that it cooks more quickly and evenly in the skillet. I have just found a great meat alternative that you can order online. They are a Family Owned Company and you can order directly from them. It is Butlerfoods.com. You can order Soy Curls which you can use so many ways. They also carry Faux Jerky and Faux Taco Meat. I can wait to try them. It is cheaper per pound if I buy it in bulk We don’t have many alternatives where I live. They would work perfect in this salad. Thank you for the great recipe. That is funny you juiced your Halos (or Cuties) along with the lime because I did just that last week when making my Chinese chicken salad dressing. I had a 5 lb. bag of Halos from Jewel that had been here for a couple weeks and I just wanted to use them up before they spoiled and thought, “I wonder if they would be good in the dressing too?” I have never juiced one before and realized they are very good to squeeze and add a nice sweetness. I did one further though, try zesting them before you squeeze….that took it over the top! 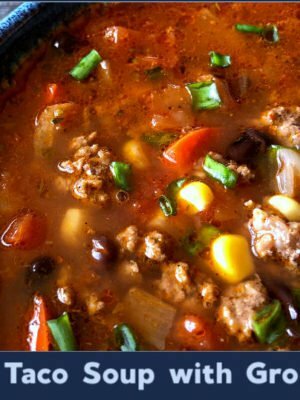 I am making taco soup this weekend though, since it’s going to drop to zero here. It sounded good too.